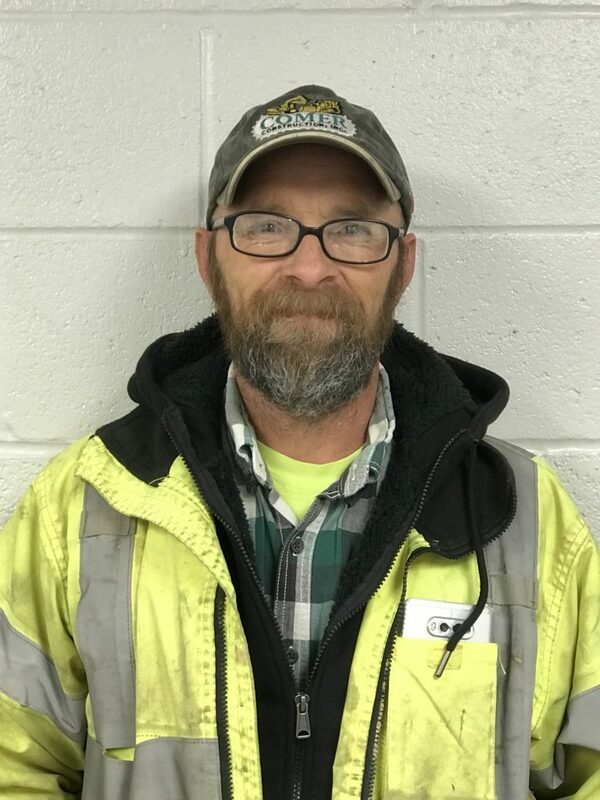 EMPLOYEE SPOTLIGHT, WILLIAM BURRIS, DECEMBER EMPLOYEE OF THE MONTH - Comer Construction, Inc.
◾️ Little Known Fact About You: I smoke cigarettes for many years and recently quit. 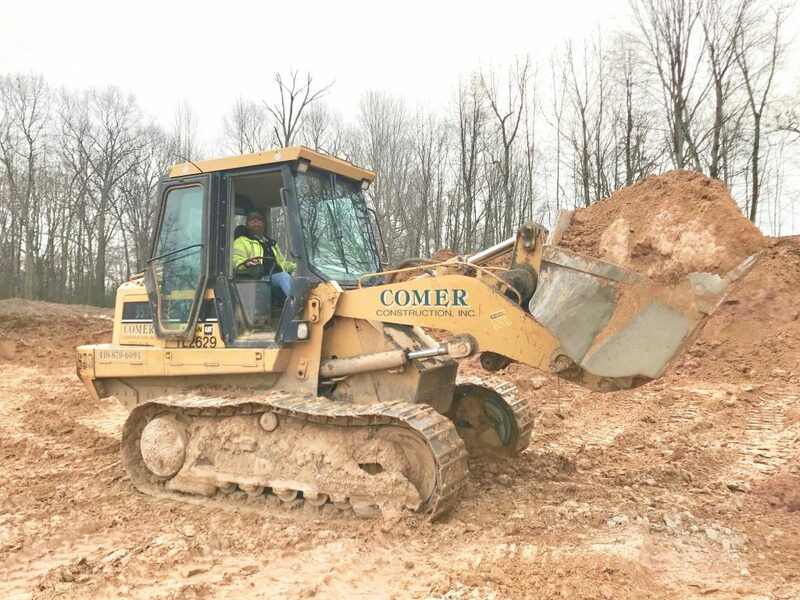  Favorite thing about working at Comer Construction: I really enjoy running all the various pieces of equipment. ◾️ If you could have a superpower, what would it be? To fly. Congratulations Bill, and thank you for your continued dedication to Comer Construction!